Tonight, Thursday, May 31, from 9:30 p.m., until 5 a.m. on Friday, June 1, construction activity at the Innovation Metrorail Station will require the closure of the eastbound Dulles Access Highway and a detour onto the eastbound Dulles Toll Road, between the Centreville Road and Fairfax County Parkway overpasses. Also tonight, Dulles Corridor Metrorail Project crews will perform pavement milling on the eastbound Dulles Greenway, between the Ashburn Village Boulevard and Old Ox Road overpasses (see details below). 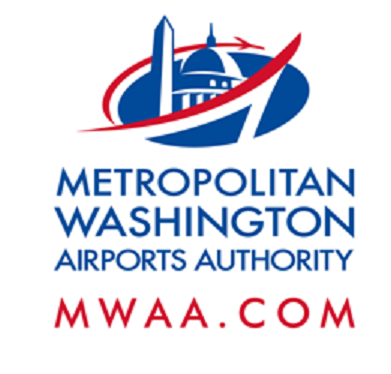 When: Thursday, May 31, 9:30 p.m. to 5 a.m.
Detour: Eastbound DIAAH traffic will be diverted onto the left lane of the eastbound Dulles Toll Road and then returned to the eastbound DIAAH beyond the construction activity. Left lane of the Dulles Toll Road Route 28 Toll Plaza will be closed. When: Thursday, May 31, 4 p.m. to 5 a.m.